Huawei B2338-68 is a fastest 4G TD-LTE Outdoor CPE supporting LTE Category 13(UL) and Category 12(DL). The B2338-68 includes two parts: Ourdoor unit(ODU) and Indoor Unit(IDU). It supports LTE TDD Band 38/40/41/42/43 with 4 x 4 MIMO technology. 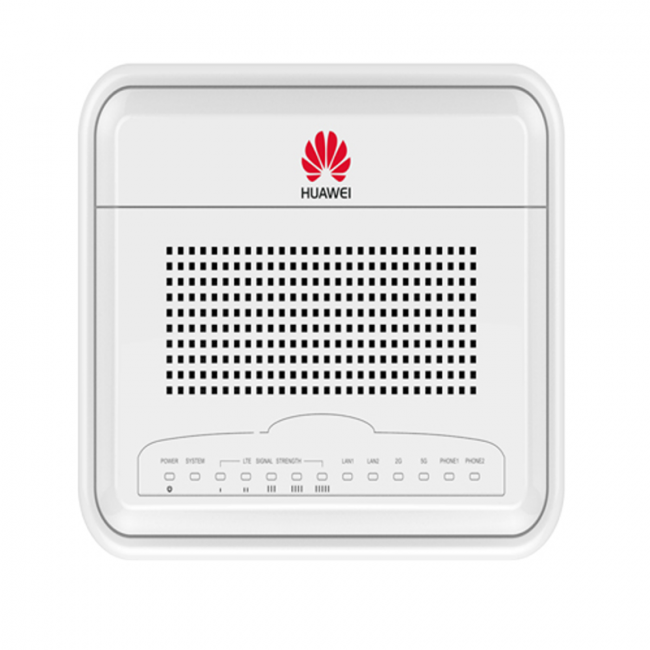 Huawei B2338-68 has a brother model B2338-168 which could also supports FDD Band 1/3/7/20 besides the TD-LTE Bands. 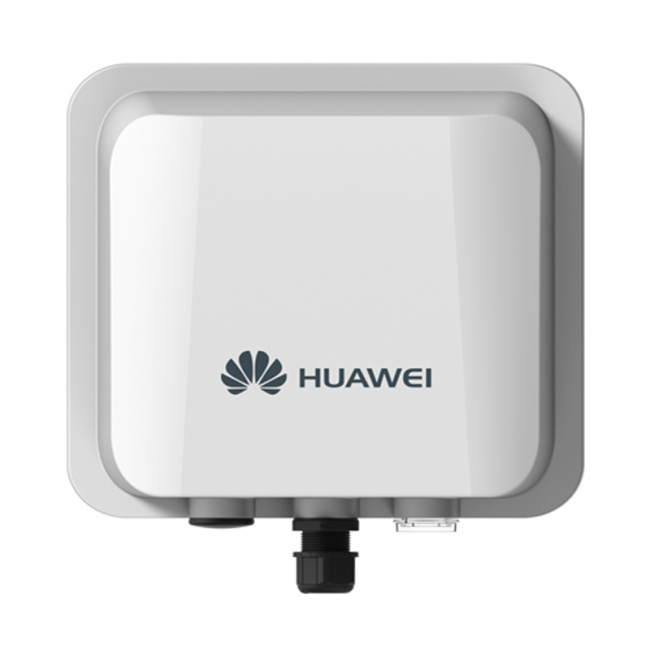 With HiSilicon Balong750, Huawei B2338-68 could achieve peak download speed to 420Mbps and upload speed to 30Mbps when TDD subframe configuration 2 and special subframe configuration 7 are used. There is one LAN data port in outdoor unit while one WAN port & two LAN ports are available in indoor unit.